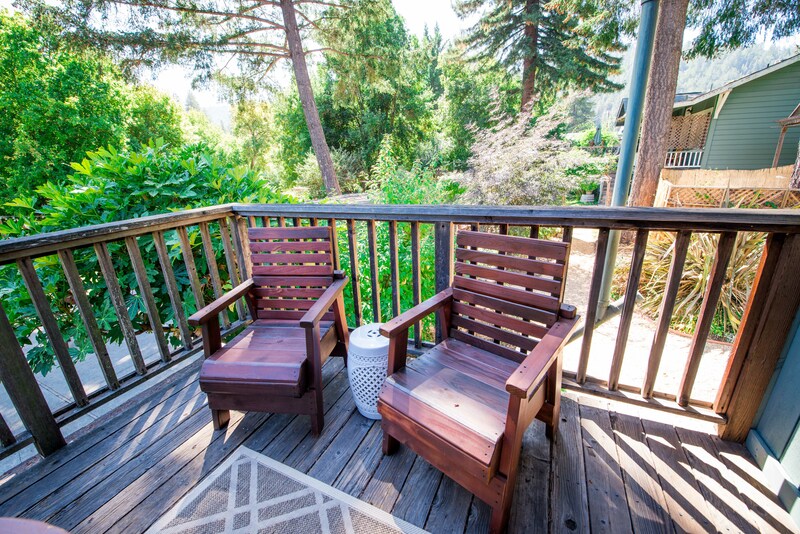 Welcome to Rio Villa Beach Resort in Monte Rio, California. 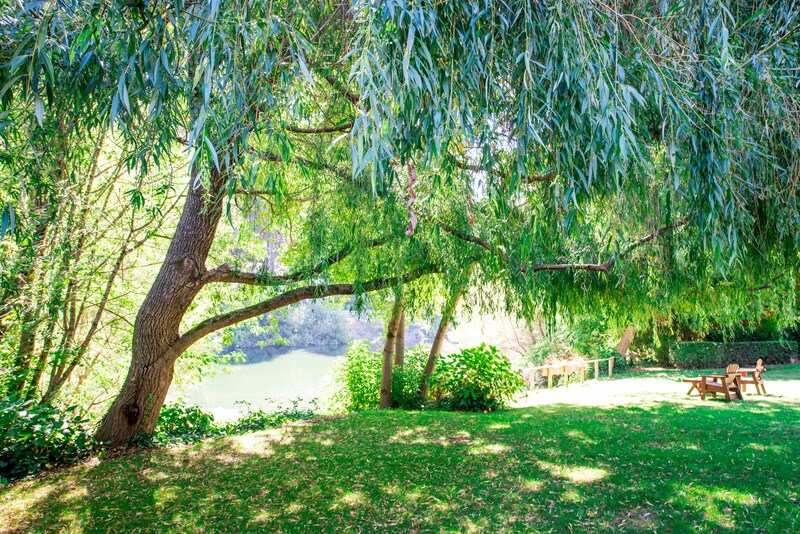 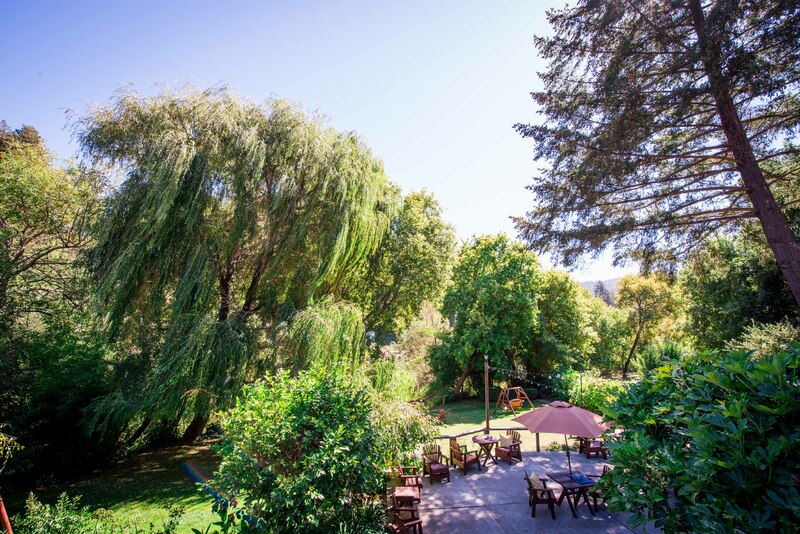 Located on the banks of the Russian River, we’re deep in the heart of West Sonoma’s wine country. 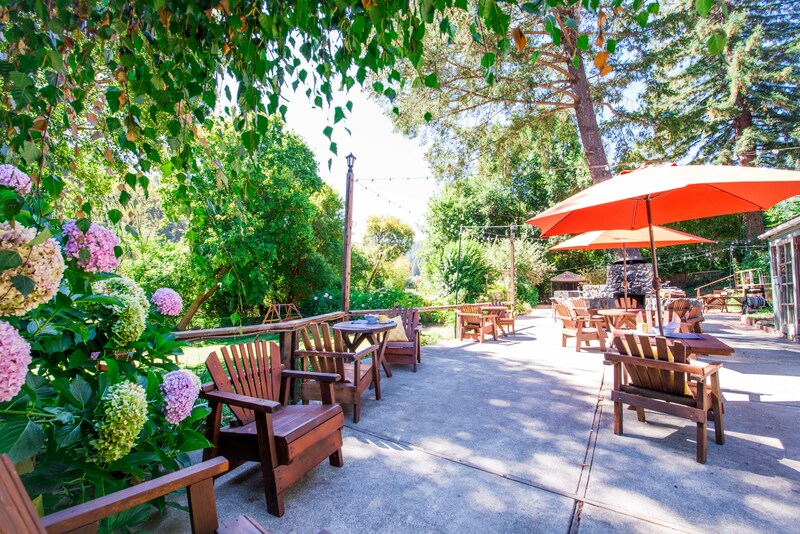 You can get to us via California’s scenic Highway 116. 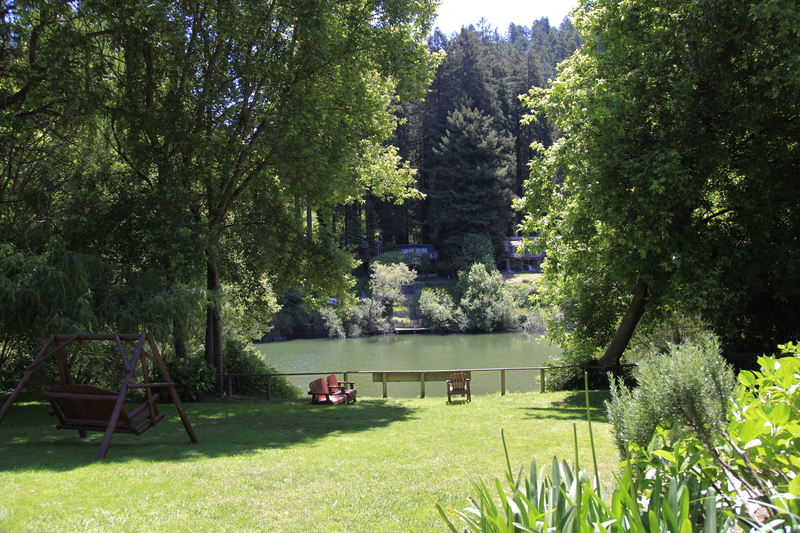 We’re 20 miles west of Santa Rosa and just 10 miles east of the Pacific Ocean. 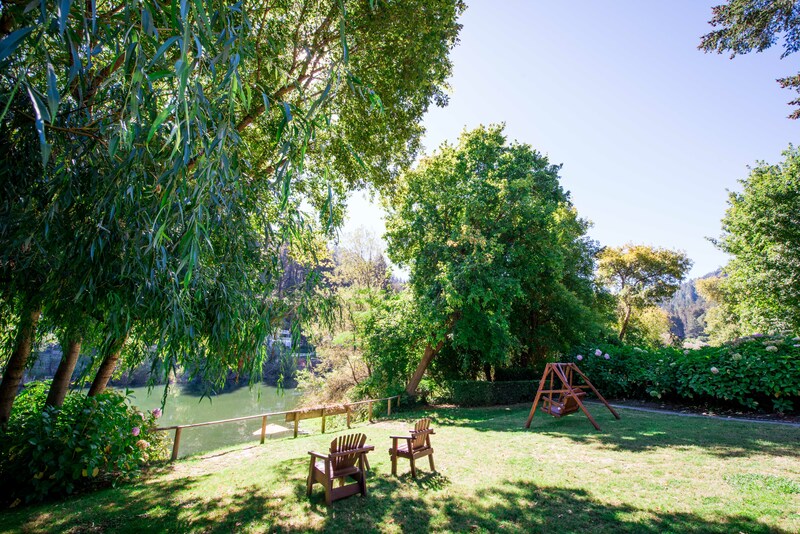 The area is a diverse blend of the latest trends and time-tested tradition; of cutting-edge and the established; of world-class wine and family farm-fresh produce. 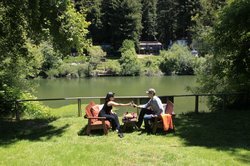 Here at Rio Villa you can spend your days sampling the finest that wine country has to offer, or take the kids to hike the many hiking trails, paddle the river or stand in awe of the world-famous redwood trees. Just next door and around the river bend is the Monte Rio public beach where canoes and kayaks may be rented and a concession stand is open during the season. 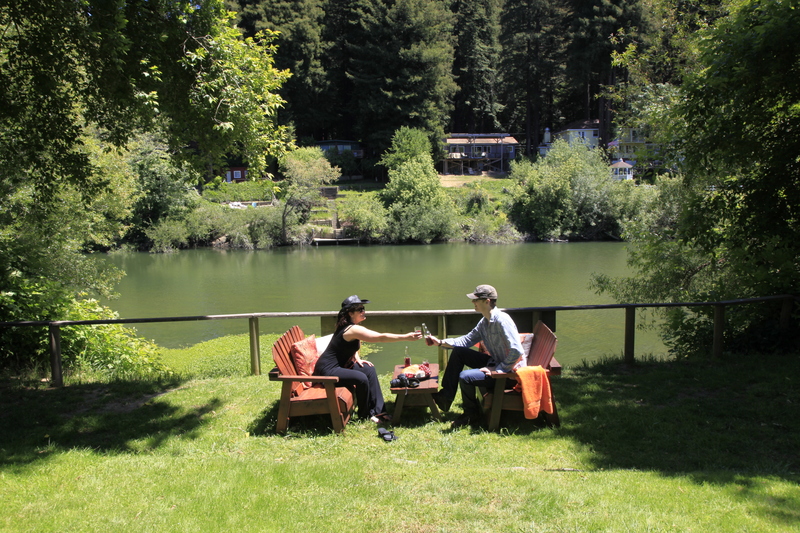 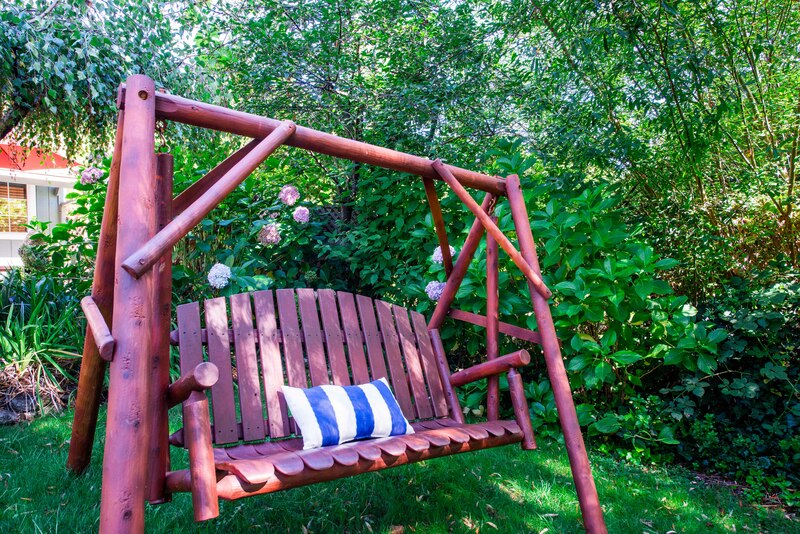 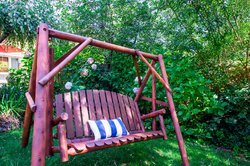 Ideal for families, couples or anyone with a love for the outdoors, the Russian River and our surrounding area is overflowing with outdoor sports, hiking, biking, sightseeing and more. 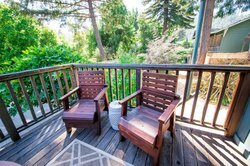 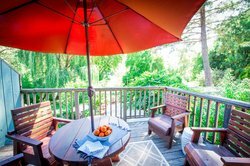 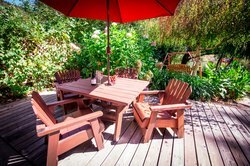 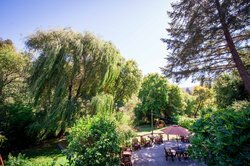 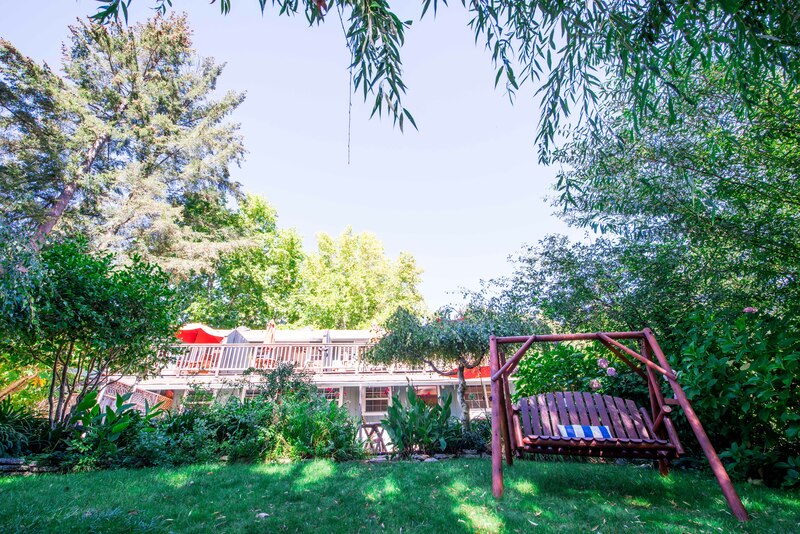 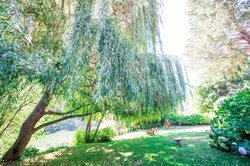 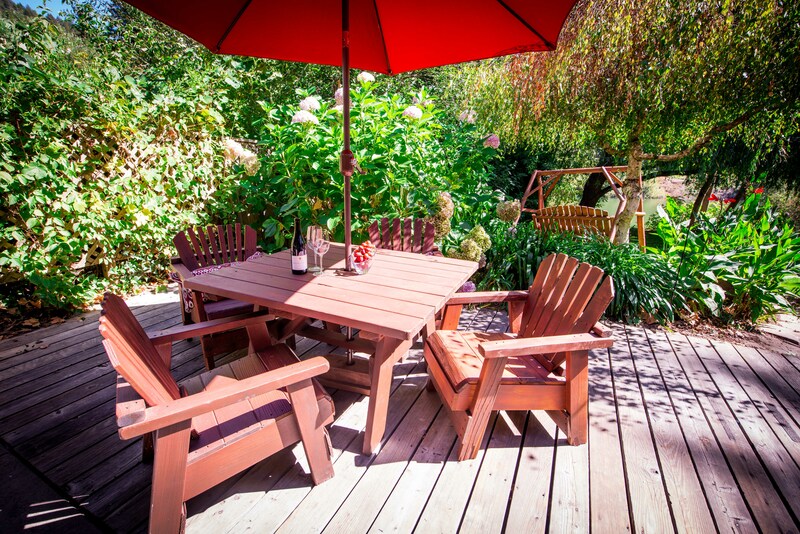 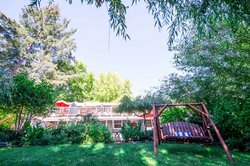 Whether you are planning a summer vacation for the entire family, a romantic getaway to Sonoma’s premier wine country, or a quiet retreat in the winter rain, you are sure to enjoy the beauty and charm this spot on the Russian River has to offer. 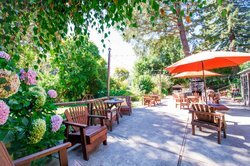 For a full list of area dining, wineries, parks, entertainment and more, please see our Rio Villa Beach Resort Local Directory!